Dear friends. We are happy to announce the launch of Italian edition of Sous Chef’s Handbook (Apukokin keittokirja). 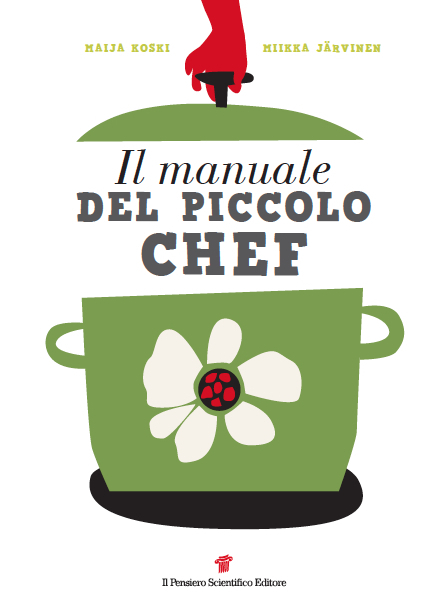 The Italian title called Il Manuale del Piccolo Chef is already in sales, published by a company Il Pensiero Scientifico Editore, based in Rome. We are more than glad to let you know about all the details when the book is officially out. For all of you who read Italian please check out our Italian web site.